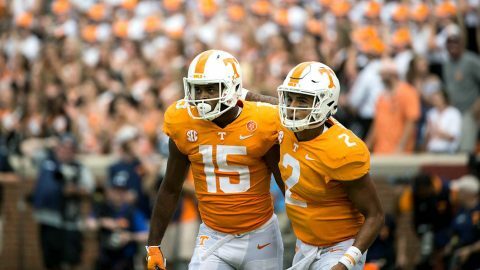 Knoxville, TN – Tennessee Vols Football is fresh off a huge road win over No. 21 Auburn last Saturday, Tennessee returns home to host No. 1 Alabama for its first game in Neyland Stadium in nearly a month.